Configurable: Create custom designs and workflows to meet your specific needs. Out-of-the-Box Integration: Automatically integrate with your existing databases. 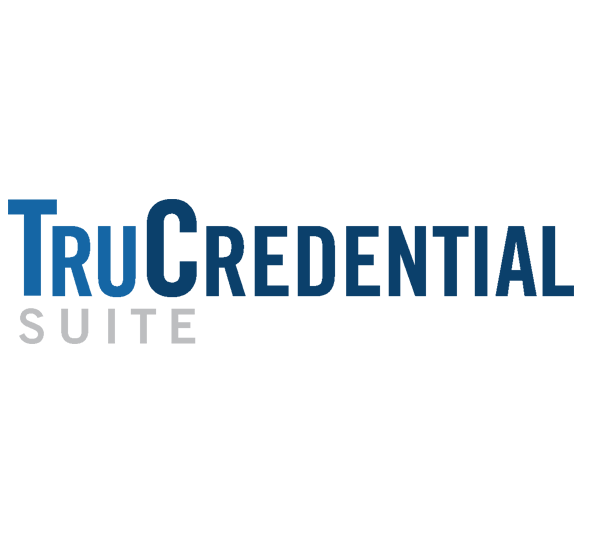 including from Microsoft Excel, Access and SQL server to more sophisticated enterprise applications, TruCredential software can integrate with your organizations systems. Easy to deploy and manage over your network: Install and license on just a server, and remotely deploy and manage users and data. 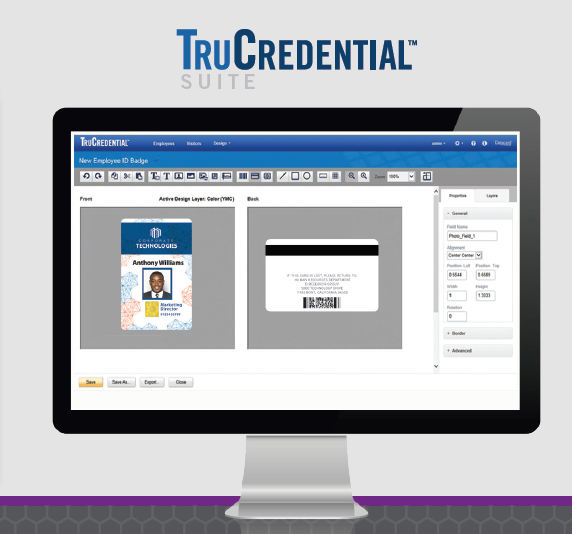 Easy-to-Use: Browser-based operation lets you use TruCredential software anytime and anywhere. (No Internet connection is required.) 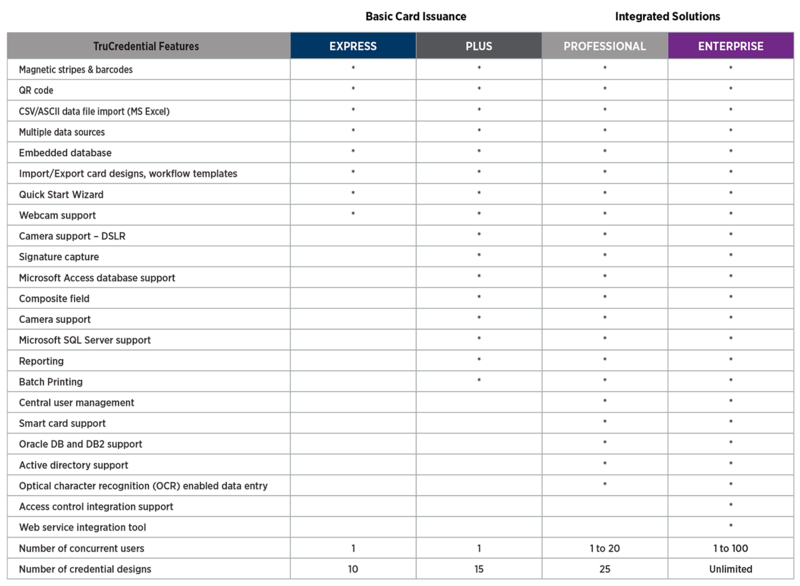 Design a new card quickly with intuitive, drag-and-drop designs and workflows—customized to fit your needs. 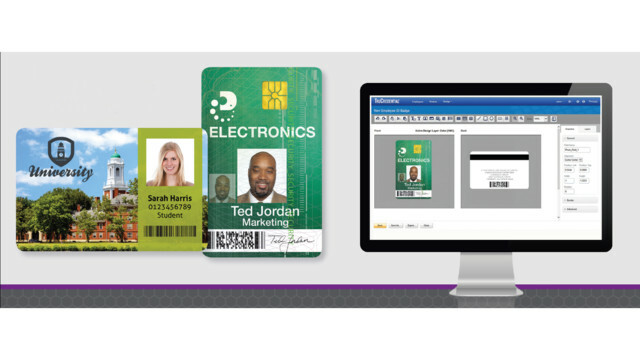 Enhanced Features: Pre-built smart card configurations are available and easy to set up through the user interface. 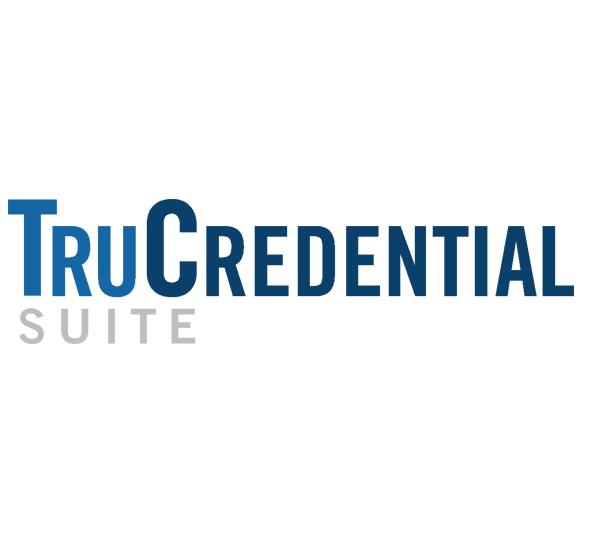 Keep track of your issuance program with comprehensive reporting. 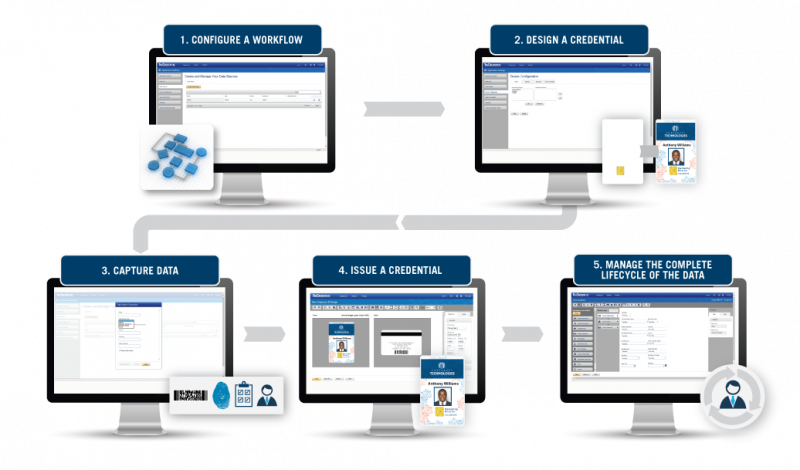 Part of a complete solution: Entrust Datacard offers software, printers, supplies and service to provide the customer with a complete solution. Works with the latest technology, including Windows 10 and Microsoft Edge.